Following a step-by-step structural sequence, this beginner´s course in American English offers student-initiated presentation, active vocabulary development, consolidation through picture prompts, language extension, communication activities, and review exercises. The materials available are student´s books, teacher´s books, workbooks, audio-cassettes and audio-CDs. The course is available in two editions, offering the choice of two levels or (in the split edition) four. 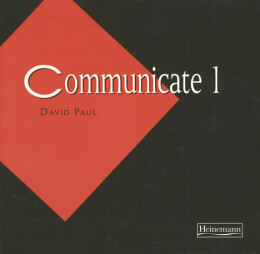 Photocopiable materials in the teacher´s books support communication activities at each level. This is the first of the two CDs.